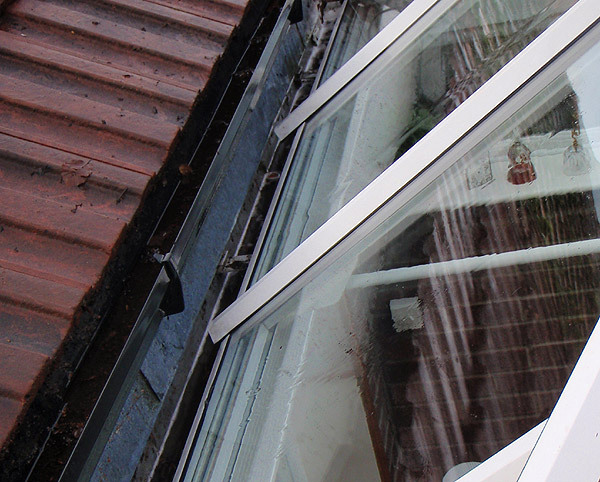 Conservatories are exposed to varied and often harsh weather conditions and as a result they can become dirty and deteriorate. 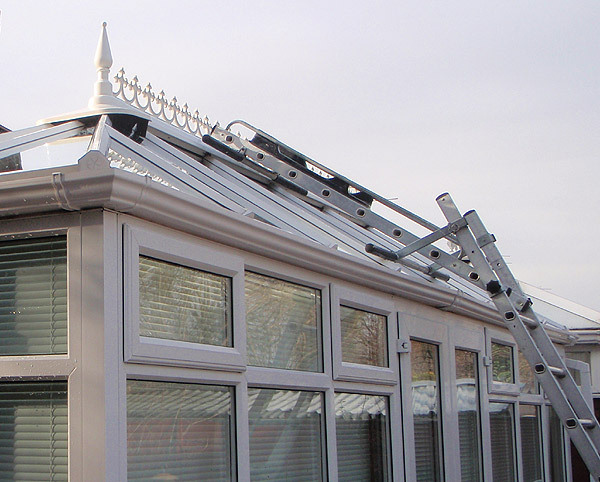 Regular cleaning will help extend the life of your conservatory and make the most of your valuable investment. 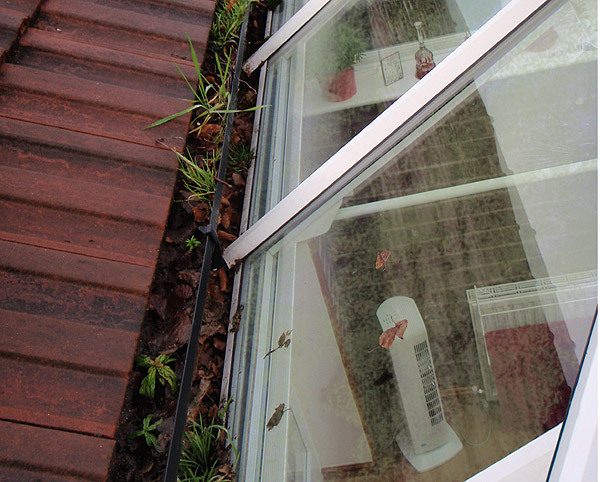 A further benefit of specialist conservatory cleaning is the opportunity that it provides for any potential problems to be recognised before they get out of hand. We can carry out an individual clean of your conservatory, or schedule regular cleans on a monthly, quarterly, 6-monthly or annual basis. 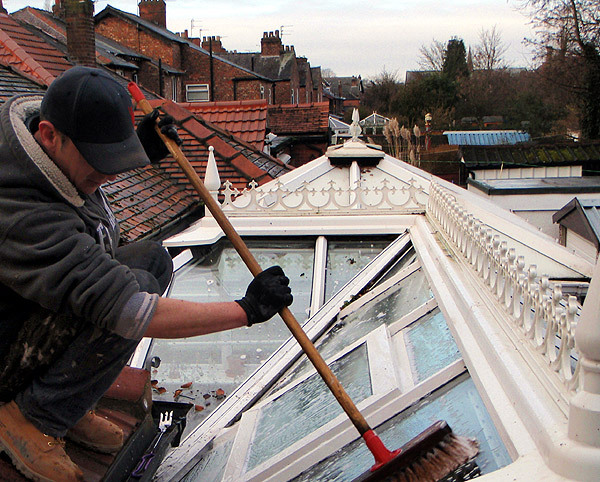 Simply Contact Truly to find out more about our specialist conservatory cleaning. We offer two levels of cleaning service, our standard ‘External Clean’ and our ‘External Super Clean’. 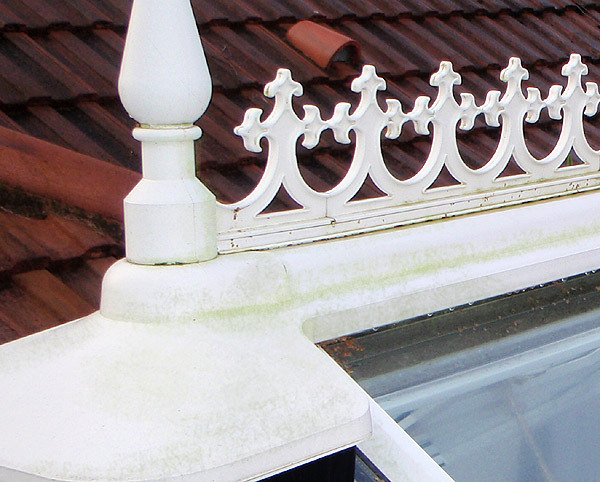 Our External Clean, which is sufficient for most needs, includes the removal of debris from gutters, wash and clean of external frames, glass, polycarbonate, cills, drainpipes, external roof spars, crestings and finials. 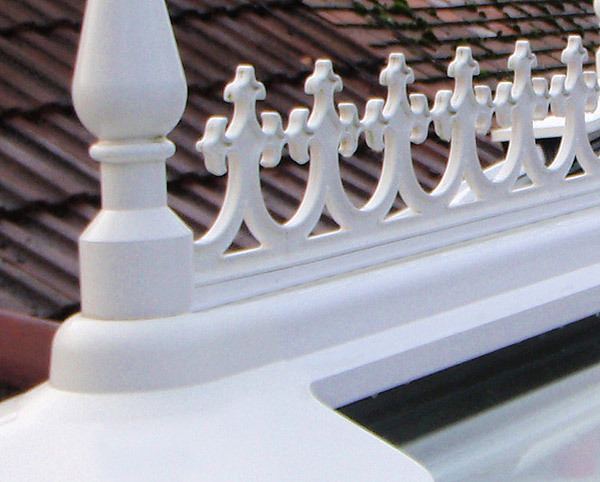 For conservatories that have not been regularly cleaned, we would recommend our External Super Clean, which includes specialist cream/solvent cleaner and polish. This can be discussed on inspection. 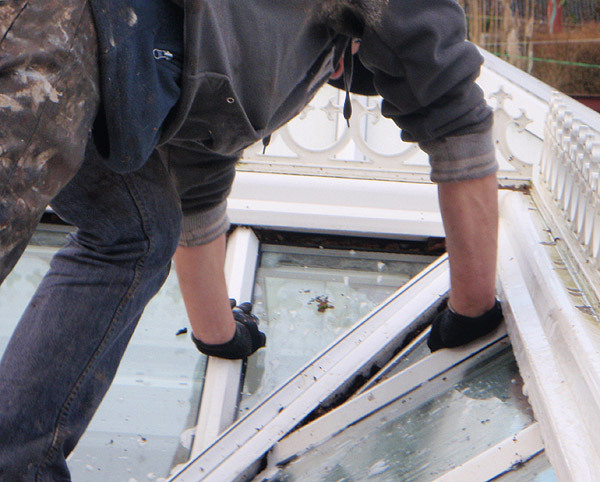 Read about the extensive Conservatory Repair services offered by Truly.